It’s 2017 with another set of anniversaries. And, what better reason for the legendary girl group S.E.S to reunite! S.E.S was formed in 1997 with three girls: Sea/Bada, Eugene, and Shoo. The three girls came from diverse backgrounds and with different personalities. They came together to form a “dream team” that competed against the boyband H.O.T. The girls released their first album, “I’m Your Girl”, in November of that year. The album wasn’t a smash hit as people wasn’t instantly flocking to the music stores to buy it. Instead, it was a steady seller that eventually sold 650,000 copies by the end of 1998. The video for the lead-in self-titled single was a popular choice among listeners as it was #1 for thirteen weeks on the video channel m.net. The group continued to release albums with their biggest selling in 1999 with the album, Love, which has my favorite S.E.S song of all time, “Twilight Zone”. However, the group disbanded after the release of “Friend” (in South Korea, 2002) and “Beautiful Songs” (in Japan, 2003). The girls decided to pursue solo careers after the disbandment. Fast forward to the end of 2016 when Sea, Eugene, and Shoo held a press conference to announce that they were getting back together for a limited time to celebrate their 20th anniversary. They documented the road towards their reunion with a reality TV Show “Remember, I’m Your Girl”. But, their epiphany came on January 1st when S.E.S released their anniversary album “Remember”. 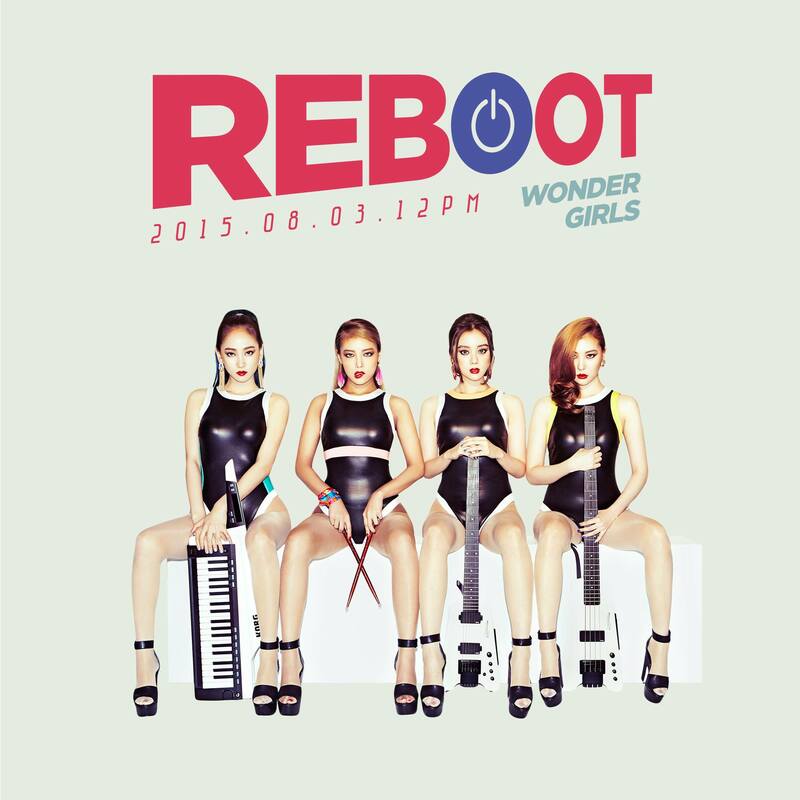 The album features a remake of their famous 1999 song “Love” and throwbacks to 90s’ pop. One of these songs is “Paradise”, a lighthearted number about being easy-going and confident about love. When I first listened to the song, I seriously thought I was listening to a 90’s style S.E.S song that I never knew before. “Wait, why is this video in HD? They didn’t have this kind of high definition when I was a kid”. That is when I looked down in the description and saw that this was a new song. Nevertheless, “Paradise” is my favorite track off the album. The girls haven’t lost their golden touches as they sound wonderful vocally. I also love how Shoo throws down the rhymes during the rap, it’s very slick. And finally, I am so happy that the choice genre for this song is New Jack Swing. As maybe a few would know, I looooooooooooooooooove New Jack Swing a lot. L.A. Reid, Babyface, Janet Jackson, and others were my favorite artists who were big in the NJS world back in the late 80s and 90s. The once-dead genre is making a comeback in Kpop music as SHINee’s 2016 song “1 of 1” features NJS. Both “1 of 1” and “Paradise” have been popular with listeners so far, thus revitalizing NJS once more. I am hoping that 2017 might be the year where a lot of Kpop artist will utilize the NJS sound in their music. I’m just praying. What do you think “Paradise”? Check the song’s video below. Also, what is your favorite track off Remember? If you haven’t listened to it yet, I strongly recommend that you do soon. I feel like this song is the Korean twin sibling of her 2010 Japanese hit “Bump Bump”. Both songs have similar themes with a male rapper, a slow opening that speeds up by the time it hits the chorus and/or first verse, the use of BoA’s wide range by making her go to the highest note that she can hit and then the lowest note, and other factors. Could this ever be related to “Who are You?”? However, “Who Are You”. is not a complete ripoff of “Bump Bump”.. One difference is the story-telling themes in the lyrics. For “Bump Bump”, it’s is a fast past electronica meets funk song that convinces the theme of having fun and partying. While “Who Are You” is that casual, stroll in the park song that talks about finding love by going on blind dates. Also, the musical directions are different as “Who Are You” is a standard Kpop song that features the use of an electric grand piano, light, airy synthesizers. and uplifting clapping. As MR JKPOP pointed out in his recent video review of the song, the sound in “Who Are You” reminisce to one that BoA started off with back in the early part of her career. Maybe I can hear the similarity when I listen to the “No. 1” album, especially with “My Sweetie”, but only for a tiny bit. I think “Who Are You” emulates more of BoA’s music during the mid-2000s, especially when half the stuff in “Who Are You” reminds me of Maki Goto’s music. Whatever direction you view this song in, most will agree that “Who Are You”. is a lovely, airy, and relaxing song that would be perfect for any “fun, cute romantic moments” during this time of the year.